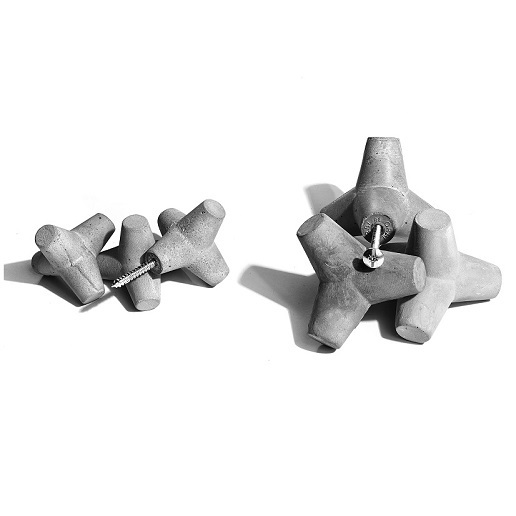 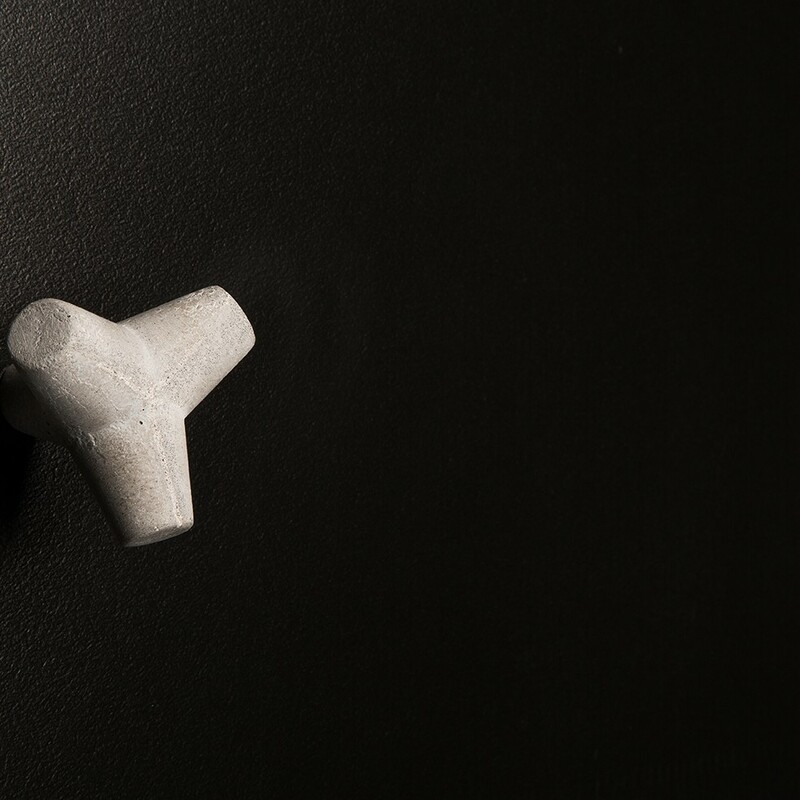 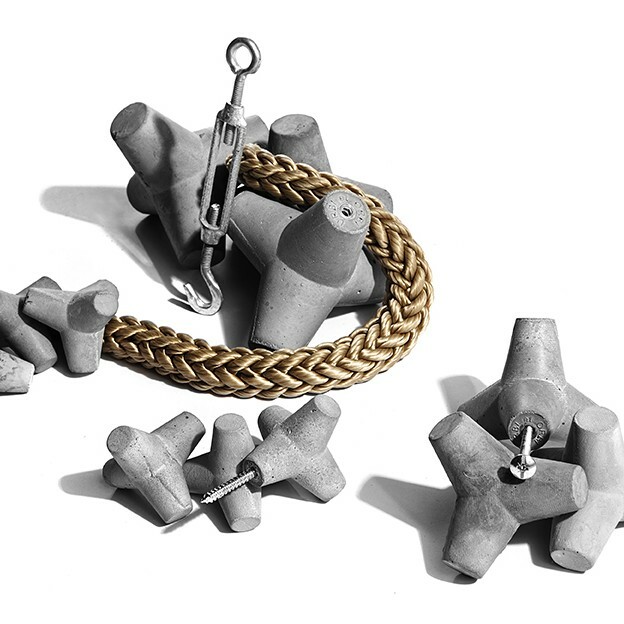 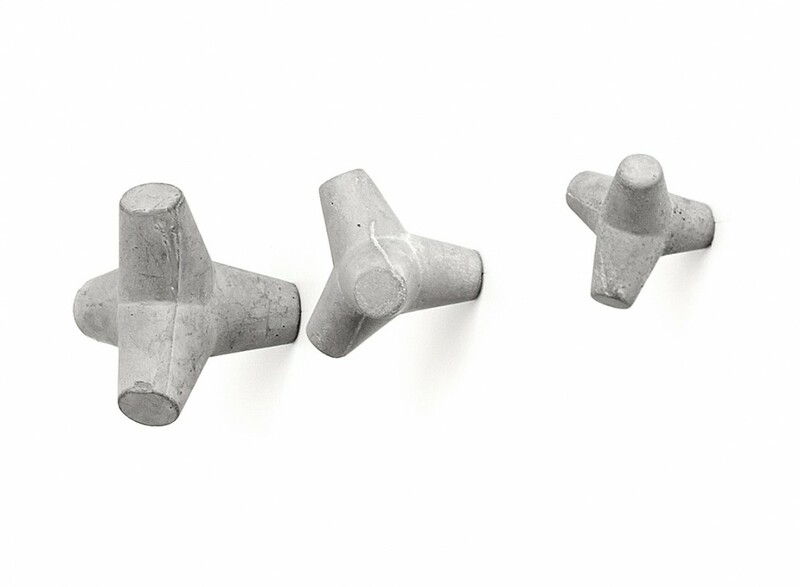 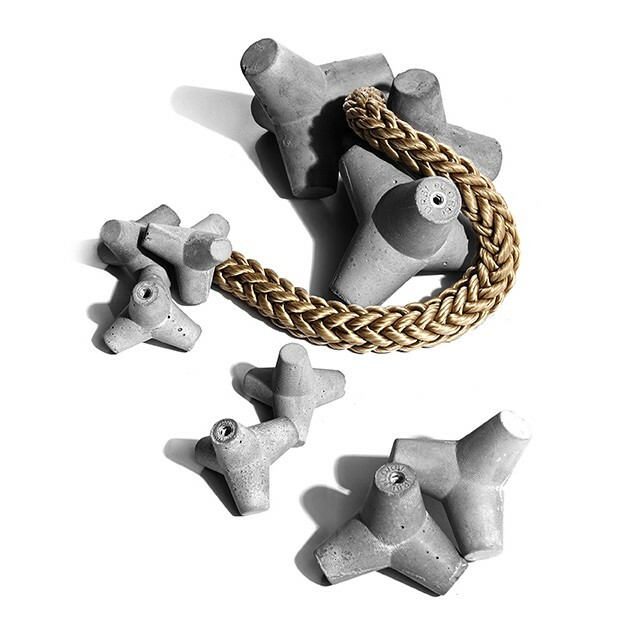 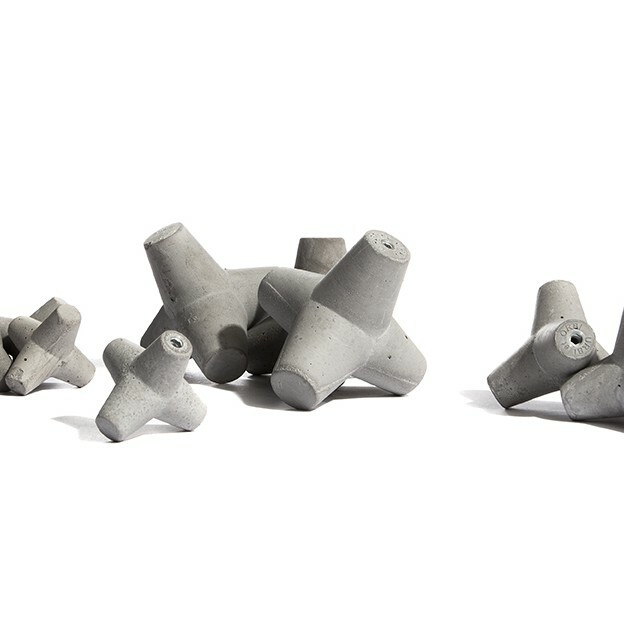 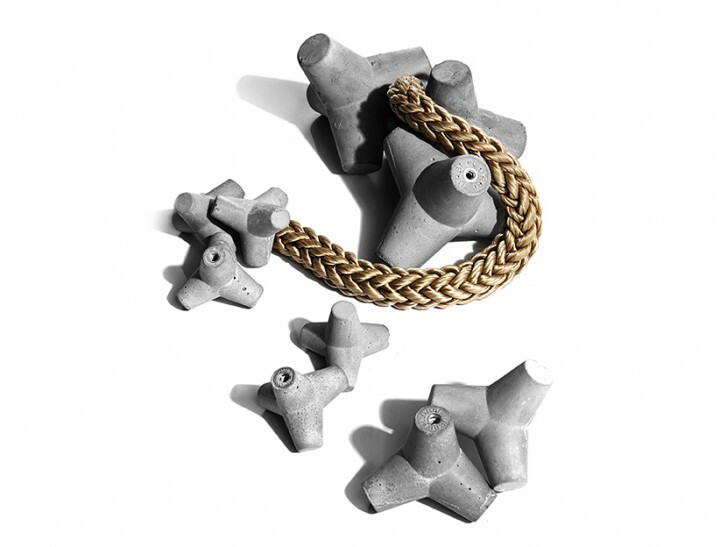 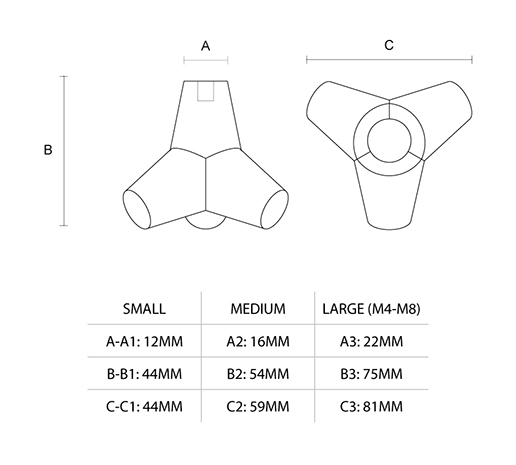 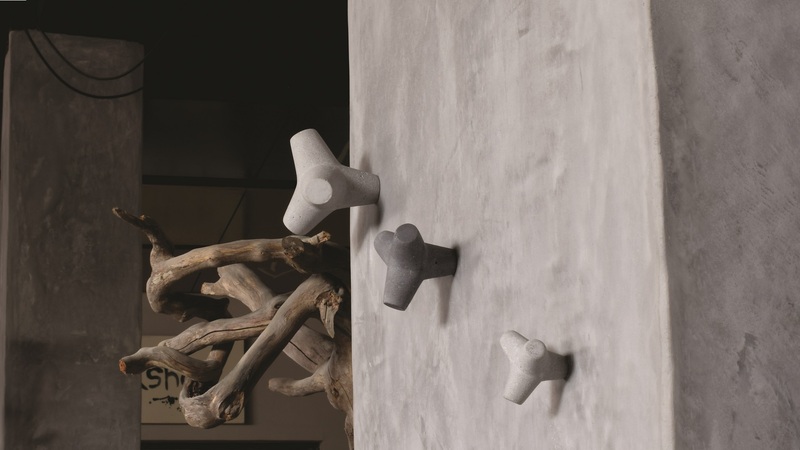 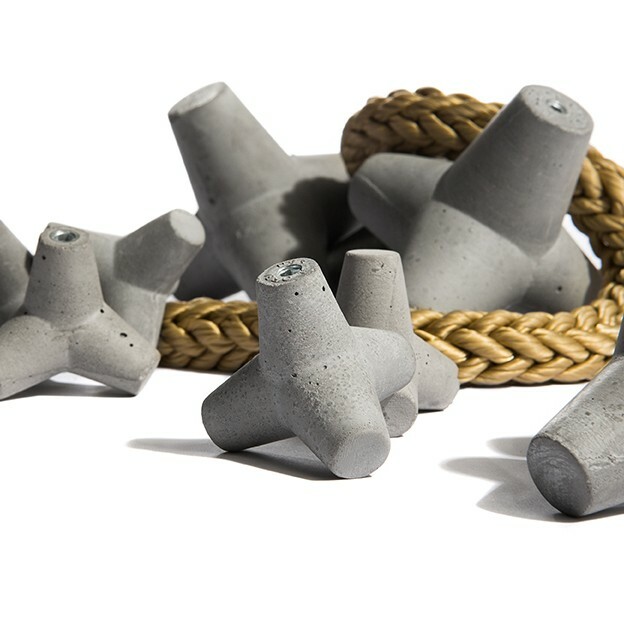 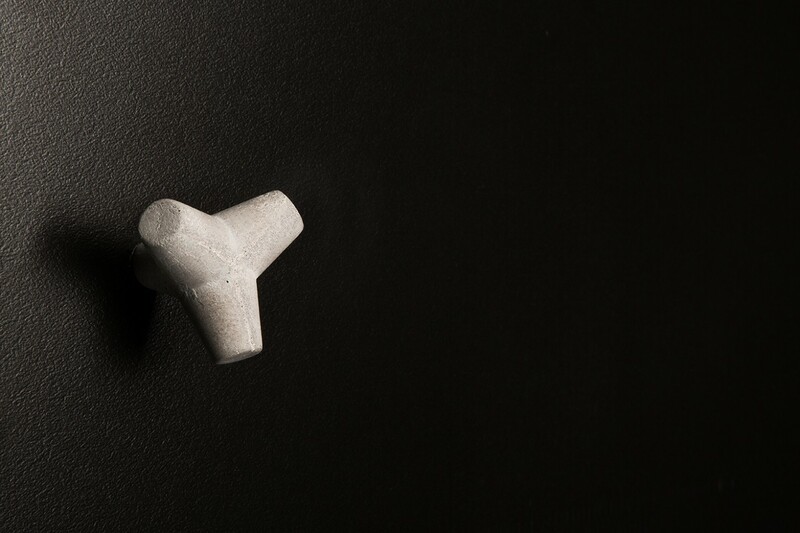 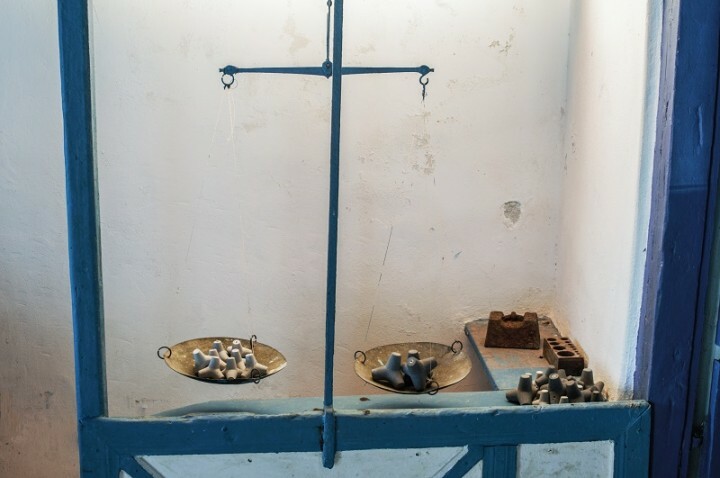 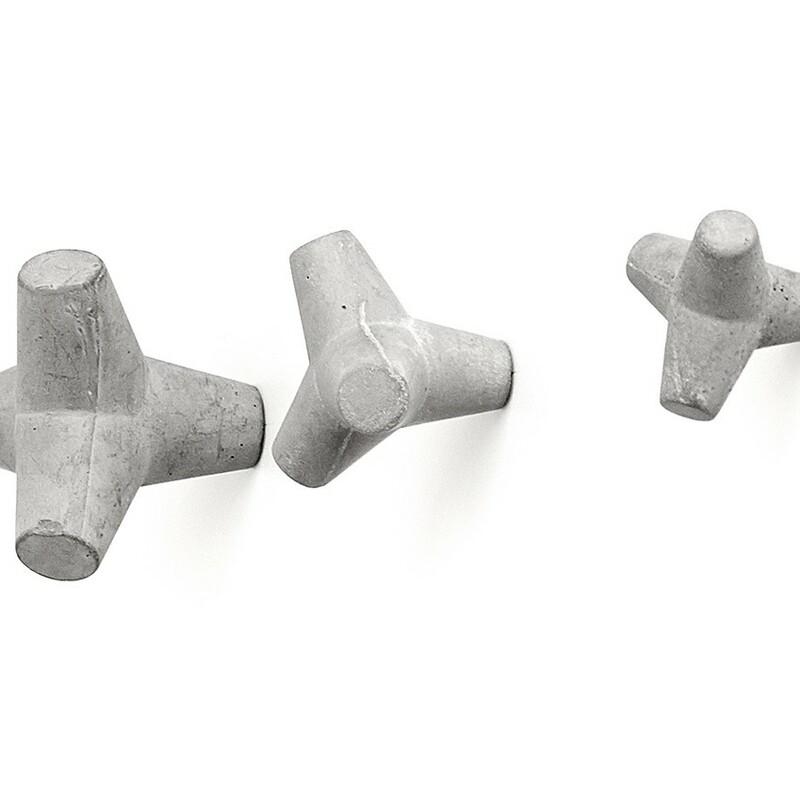 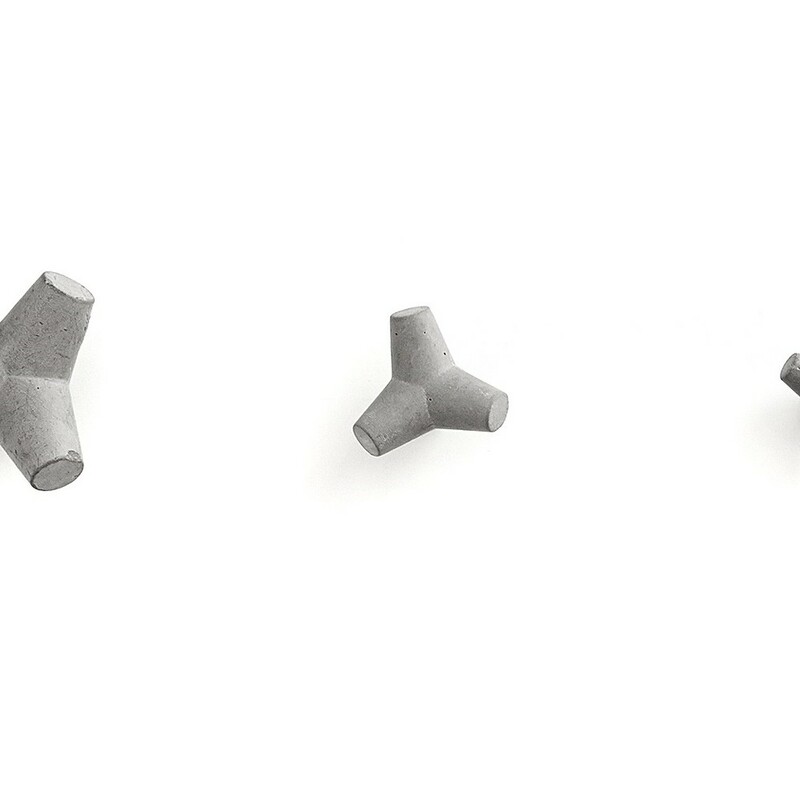 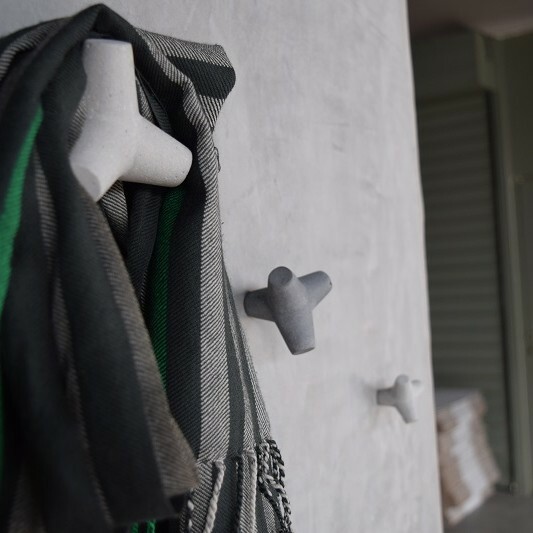 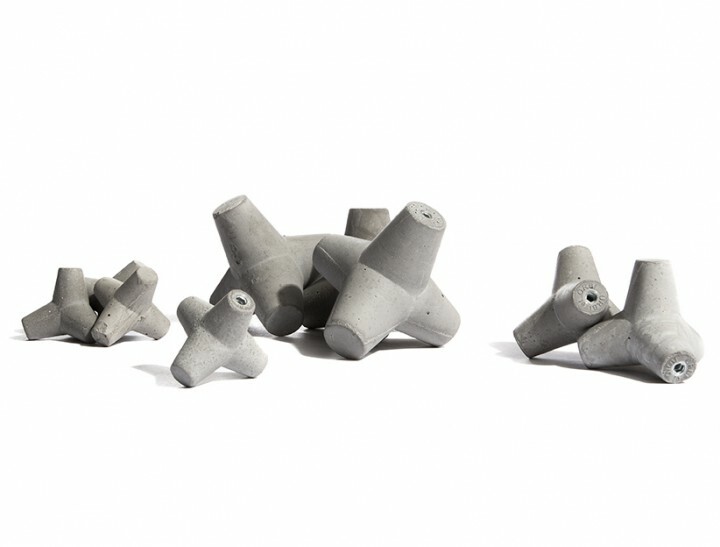 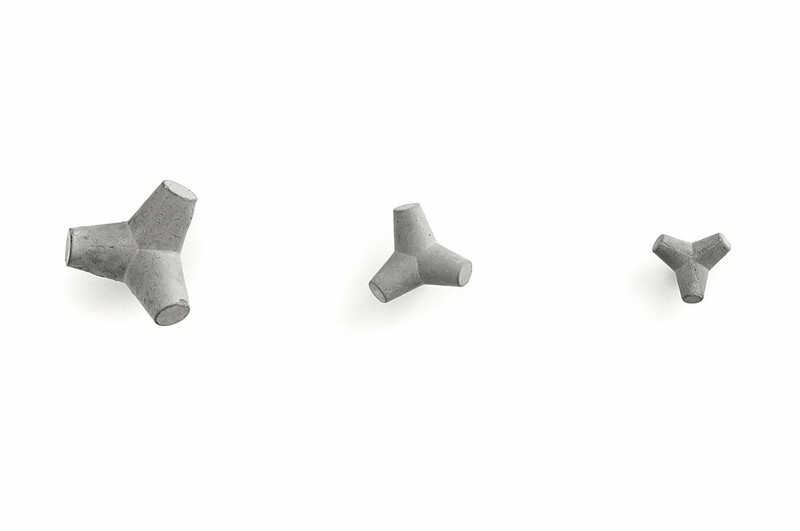 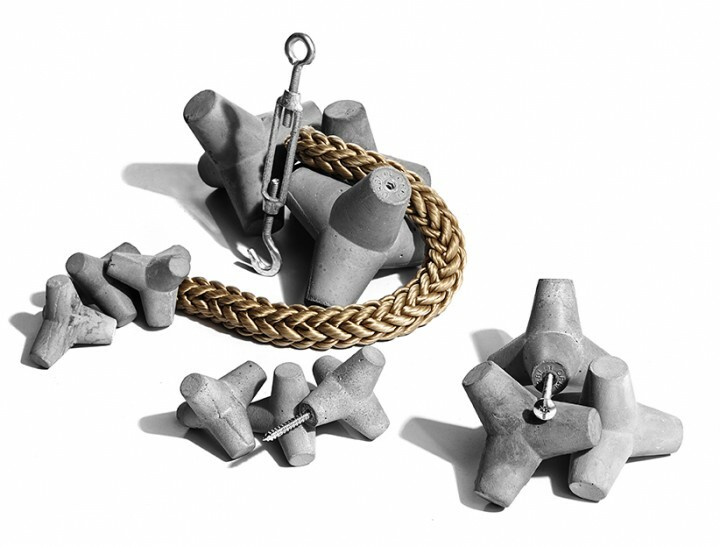 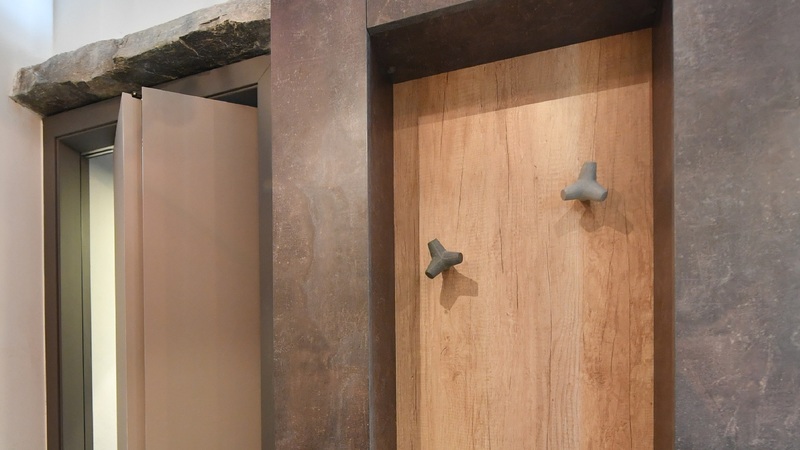 MARINE concrete knob-hanger designed by 2vlo Design Team in 2014. 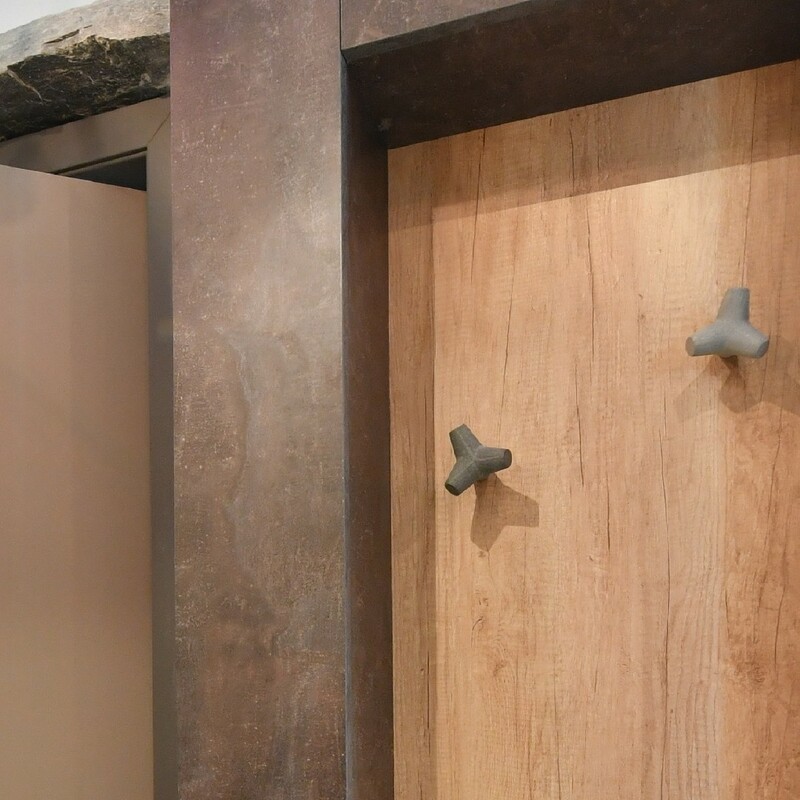 After the big success of our first knob design, we decided to continue with another one. 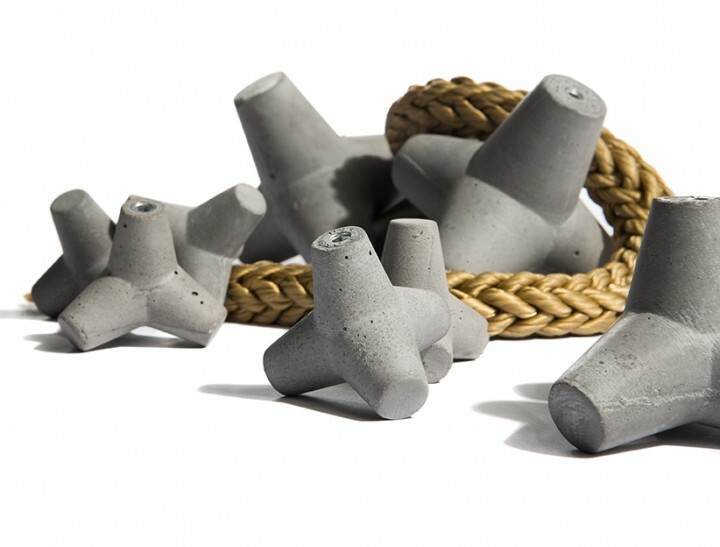 This time the designer’s ambition was to downsize the volume of this specific breakwater design. 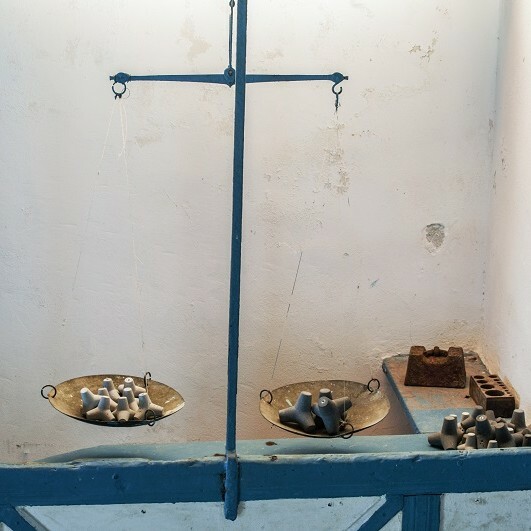 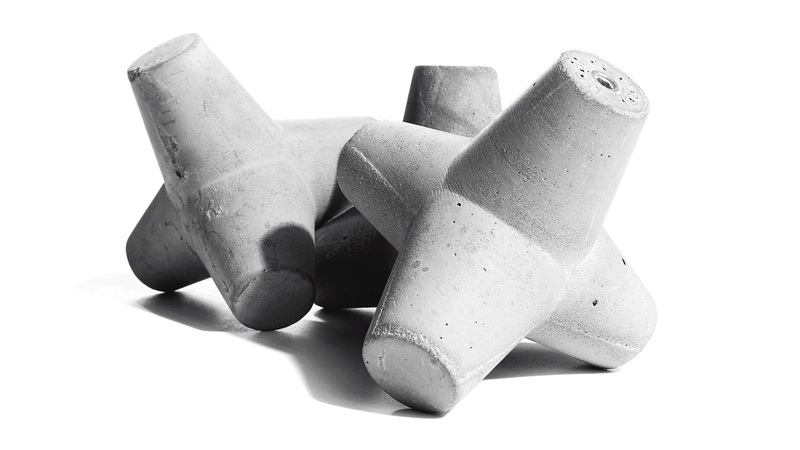 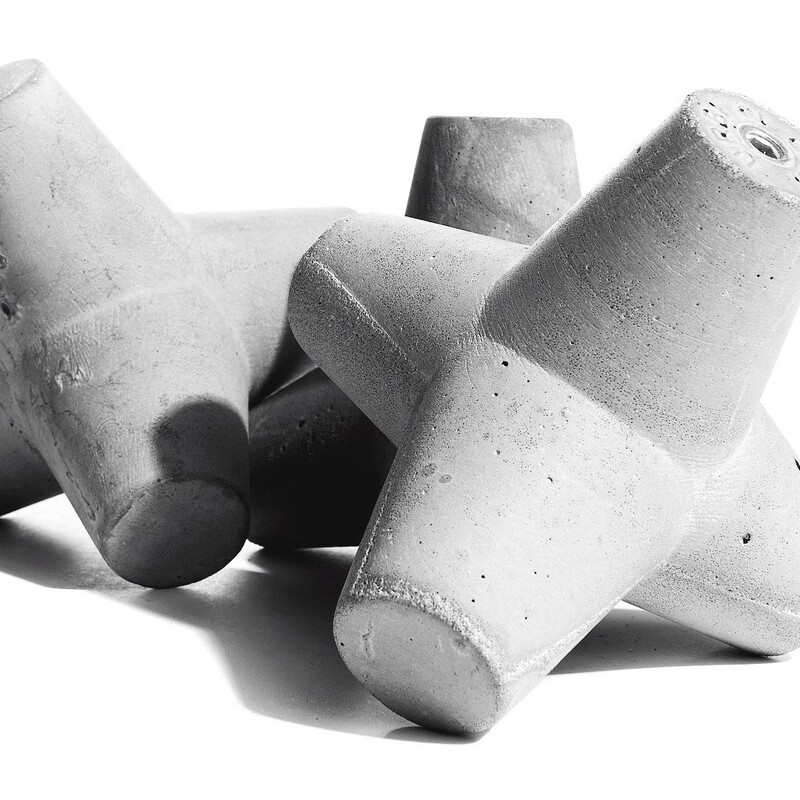 We managed to transform what until yesterday was a very famous volume of concrete into an object that caresses your hand. 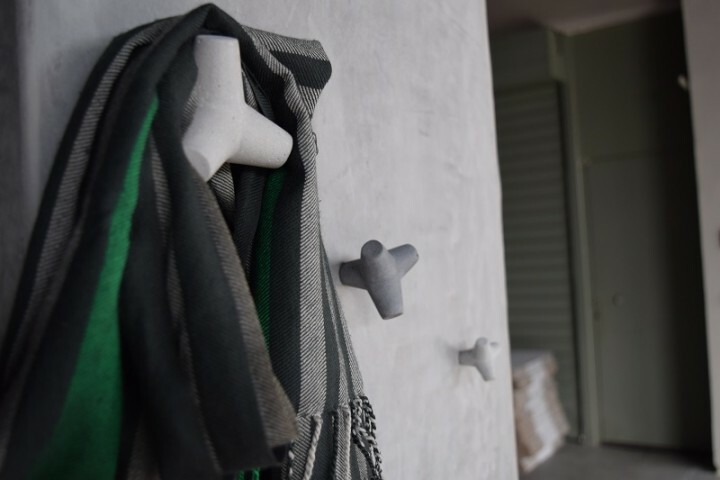 Our suggestion for this object is, except the cupboards or doors, it could be mounted on your bathroom wall, or living room wall, since “Marine” can be used as a unique hanger.